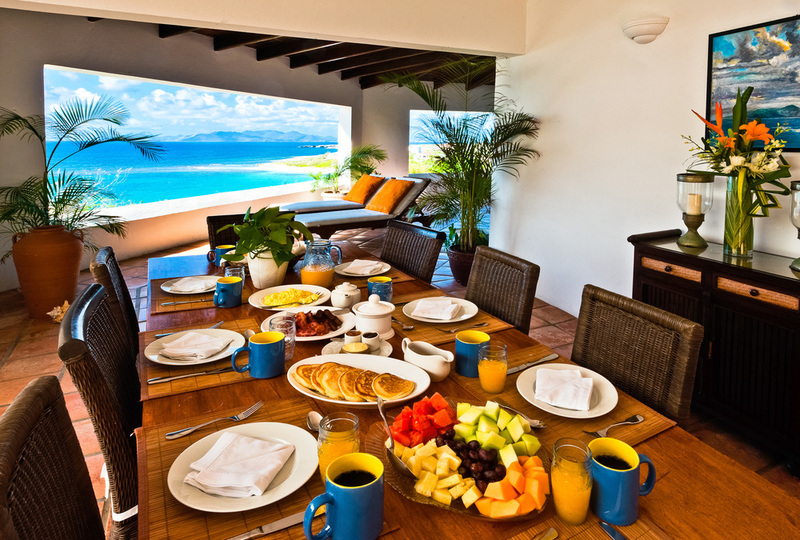 Zenaida Estate is on the island of Anguilla nestled on three acres of lush tropical gardens. 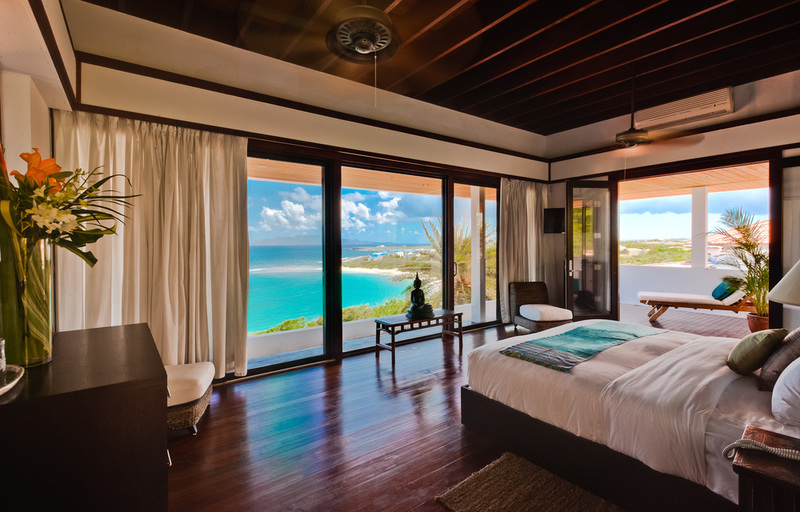 With sweeping views of the mountains of St. Martin, St. Barths, and St. Kitts, guests can luxuriate in the white powdery sands of our deserted beach while enjoying the privacy of a three, four, or seven-bedroom pavilion. In addition to the infinity pool overlooking the Caribbean Sea, tennis players have access to the only Har-Tru soft court in the Leeward Islands lit for playing in the cool of a tropical night.